Refer Your Friends – Get Free Deals! You buy the deal on our site. 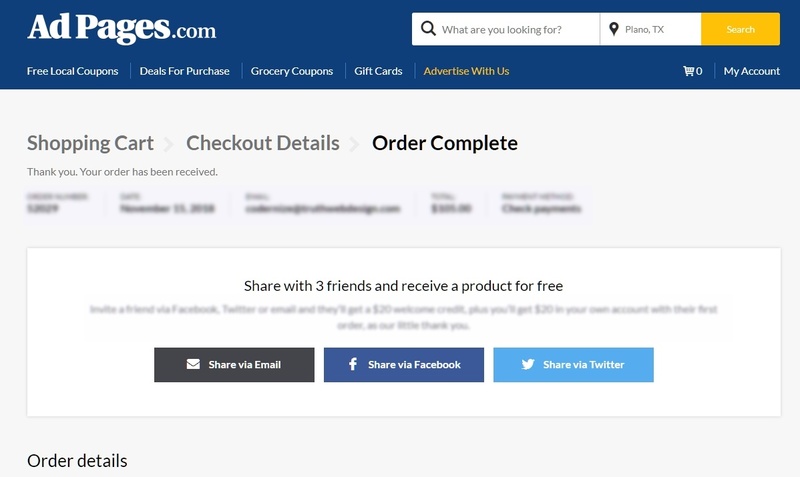 Immediately after purchase, you are given an option to share the deal on social networks, via email, or blog with a specially coded link. If at least 3 friends follow your link and make a purchase of that deal, then we credit your account for the full amount of one of your vouchers! This program works for new and existing accounts…all you have to do is encourage your friends to buy the great deal using your link. We even notify you when your friends make the purchase to help you keep track!